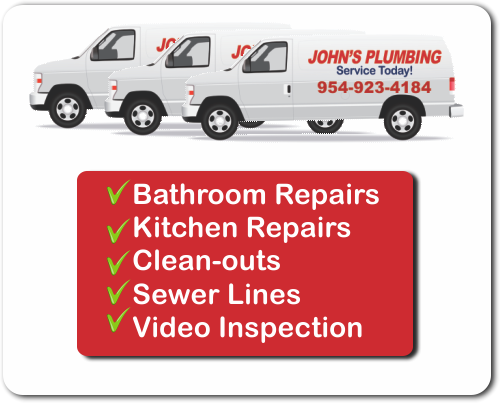 When you need a plumber in Hollywood, FL, John's Plumbing has a reputation for being affordable and dependable since 1984. Our reputable service history reflects a guarantee of quality work by our licensed and certified team. Your next plumbing project or plumbing emergency will be in good hands when you trust our skilled technicians, who will handle your work efficiently using the knowledge we have gained over years in the business. 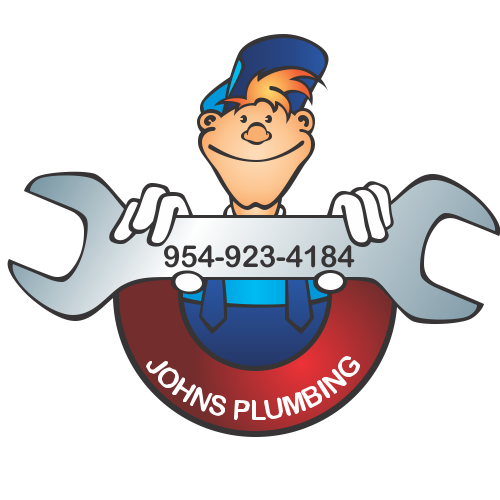 Plumber Hollywood FL - Johns Plumbing - Our Plumbers Are Ready To Help You! John's Plumbing provides the top options for a plumber in Hollywood FL that will provide quality and dependable service without breaking the bank. We provide competitive prices and exceptional service for both emergency and repair plumbing needs. Consistently besting the competition in service quality and price, we are the preferred business for homeowners and businesses in the area. Whether you need quick arrival during a plumbing emergency, or if you are planning a remodel or new construction project, we're here for all your plumbing needs. 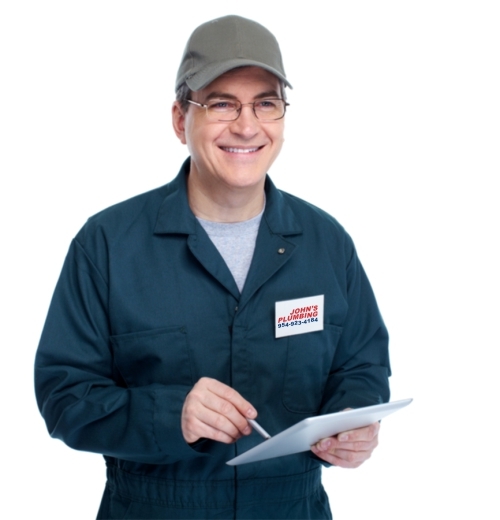 At John's Plumbing, we have built a reputation for dependable service no matter the time of day. As the plumber in Hollywood FL that you can depend on, Providing only licensed and certified plumbers, we have been serving customers since 1984 with on call service that is available 24 hours a day, 7 days a week.